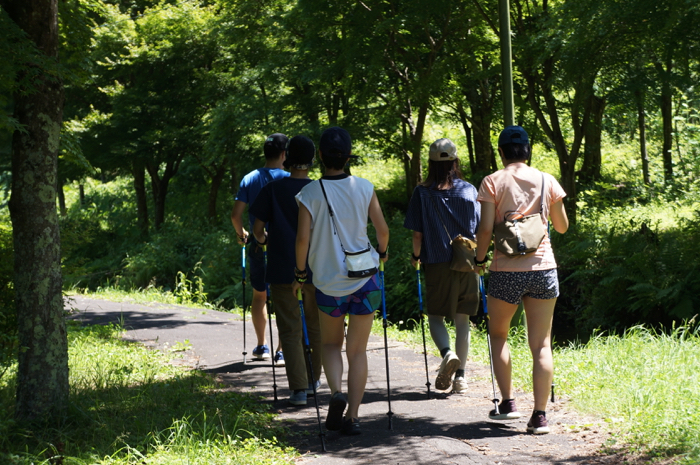 How about trying various activities that we organize in the nature? 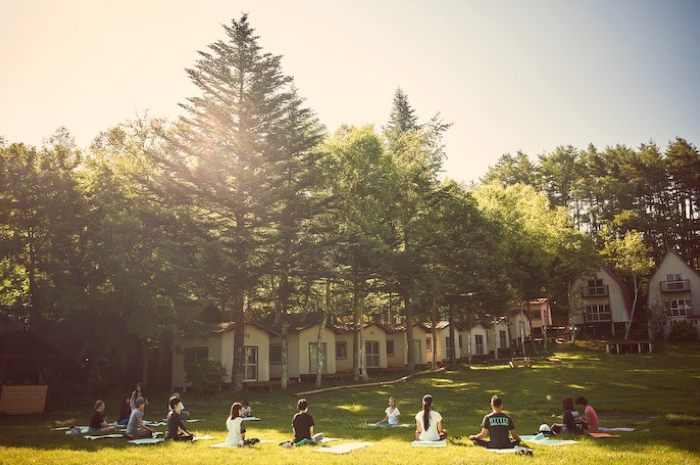 Outdoor Yoga is held on a regular basis on the green grass field in the CABIN area. 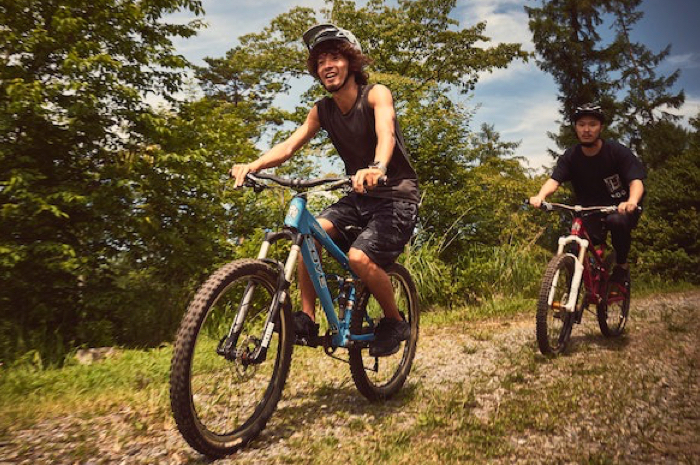 Tours are available for Mountain Biking (you can rent bikes too! 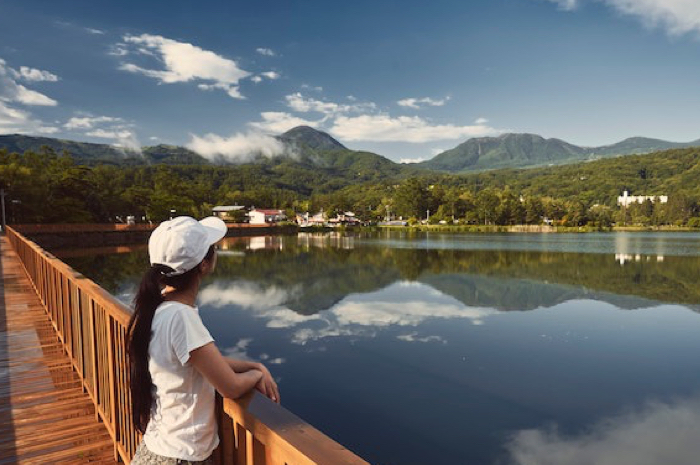 ), Trail Running, Jogging and Nordic Walking in a surrounding area including the Tateshina lake in front of the LODGE. You’re not an expert? No worries! Beginners are more than welcome!